As many of you know, Kathy and Eric Cundiff have been through a lot in the last few years. On October 12, 2016, their triplets Cameron, Layla, and Matthew were born four months premature at only 24.2 weeks gestation. They spent the first few months of their lives in the NICU undergoing multiple procedures and surgeries. Sadly, after a long, hard fight, they lost their precious Matthew on February 10, 2017. After over 100 days in the NICU, they were finally able to take Layla and Cameron home. They have been working hard in PT, OT, and Speech Therapy, and have continued to grow and get stronger each day. And, happily, Kathy and Eric welcomed a healthy baby boy, William, on April 30, 2018. 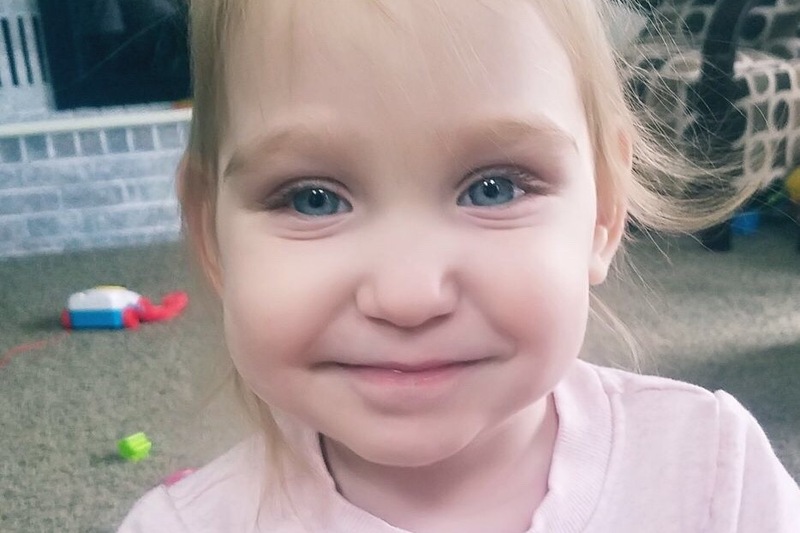 Then on the evening of January 14, 2019, they found a mass on Layla's abdomen, and immediately took her to the hospital for evaluation. After many tests the following morning, they were given the devastating news that she has a rare liver cancer that has spread to her lungs. We have set up this fund in the hopes of raising money to help offset the significant and ongoing financial burden the Cundiff's face during this time. Please keep Layla, Cameron, Matthew, Will, Eric, and Kathy in your thoughts and prayers. Thank you everyone for your generousity and support of the Cundiff Family at this difficult time. I know that Kathy and Eric are so grateful for the love and support they have received over the last couple of days. I will hopefully be able to provide an update on Layla in the next couple of days. Thank you all so much!! !